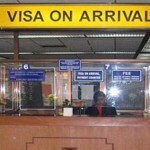 Visitors from over 40 countries may receive visa-on-arrival option to India. This raises hope of boosting the tourism industry and overcoming national security fears in the country. Senior officials from the tourism, foreign and home ministries, as well as intelligence officers, had a meeting that concluded with an agreement in favor of the extensive visa reform. Press Trust of India news agency received the statement from Rajeev Shukla, Planning Minister that there was an accord about starting the process to make India a tourist-friendly country and stretching the visa-on-arrival facility to 40 more nations. The new countries will include Great Britain and the United States – both which contribute to around 25 % of all visitors the previous year, along with Brazil, Canada, Australia and most of the western European countries including Germany and France. India draws few international holidaymakers compared to other countries despite its mountains, beaches and cultural attractions. India had around 6.58 million visitors in 2012, which is a quarter of visitors to Malaysia or Thailand, for example. 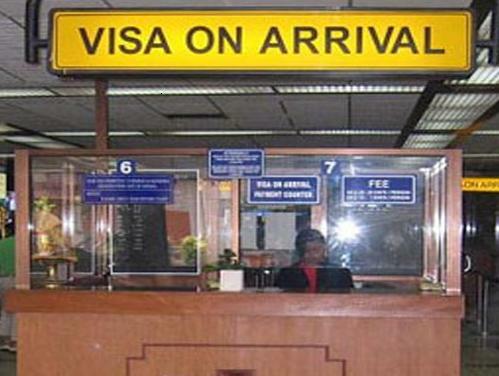 Presently, India issues on-arrival visas to tourists from around a dozen countries including Finland, Japan, Singapore, New Zealand, Philippines and Indonesia among others. Visitors from all other countries must apply many weeks in prior to visit, and they also need to visit a visa-processing center in person. The suggested relaxation of the rules, which will probably take time to organize and requires approval at the cabinet-level, was hailed by an editorial in the newspaper, The Times of India. It said that though relaxing the regime of restrictive visa is a good first step, there is much more work to be done to attract tourists to India. The Press Trust of India reported that the suggested changes will also make it easier for conferences attendees and elderly visitors.